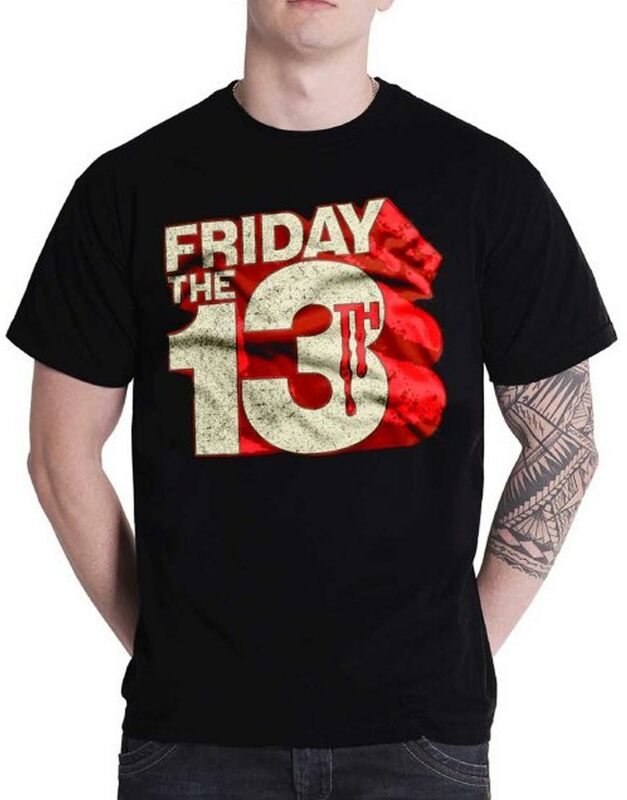 If you need something casual yet bold in style to attire in summer parties, then this Friday The 13th T Shirt is all what you need to get that aspired smart presence in your personality. As it is precisely made in the fashion which gives it a high meticulous look to attire with any casual or formal apparel. 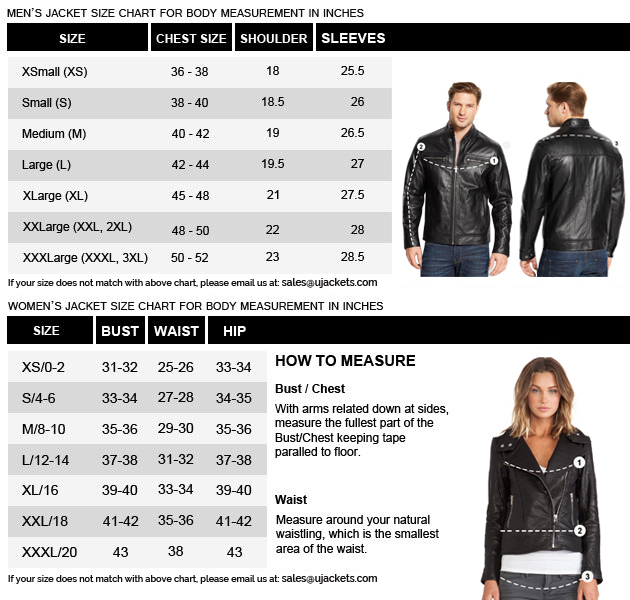 The outwear is creatively made from the cotton fabric material which makes its wearing highly comfy in all conditions. 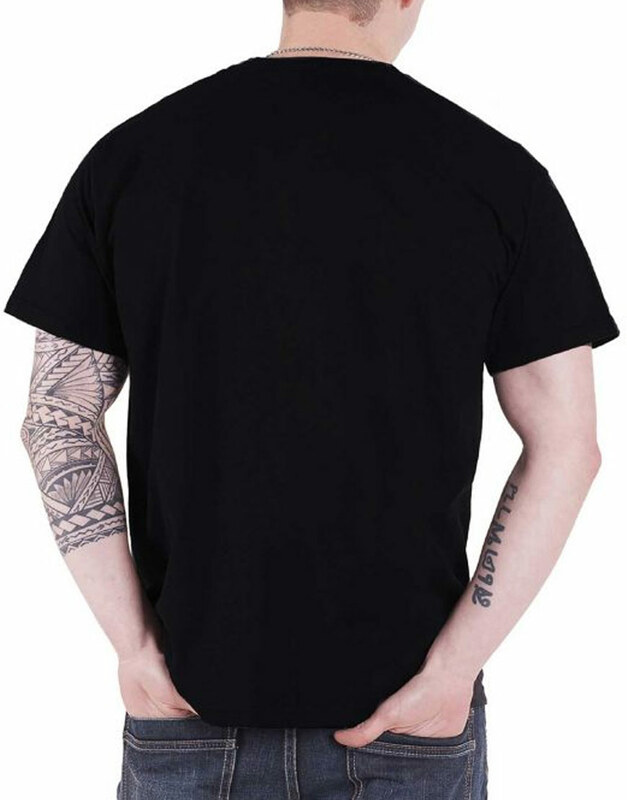 This Friday The 13th Shirt has been made with half-length sleeves and has been shaded in overall black color to give it high shrewd outlooks.